I'm the author of the Haszard black comedy/crime/mystery narratives, the first of which is available, with the launch of the second being imminent (seventeen stories are complete). Also to come, is the DI Bellamy series, three of which are complete. I began writing the Haszard stories twenty-five years ago (I wrote two), but they were shelved until four years ago. Since then, the originals have been reworked and a further fifteen have been added. In the past I've been an art consultant, an artist, a framer, a retailer, although these days I'm back in my original profession - as a registered anaesthetic and recovery practitioner. 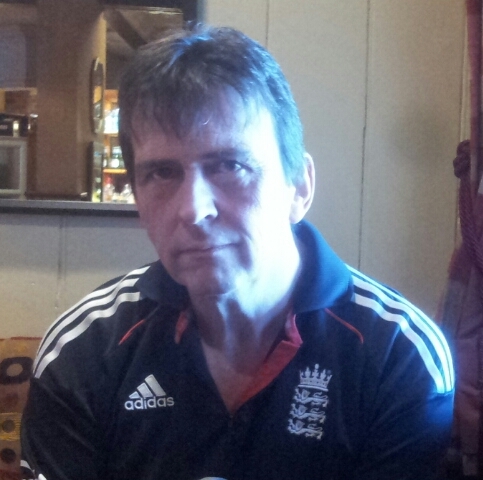 I write whenever I can, and also enjoy running, watching cricket and occasionally cooking. My aim is to release six Haszard stories and the first of the DI Bellamy stories throughout the year. 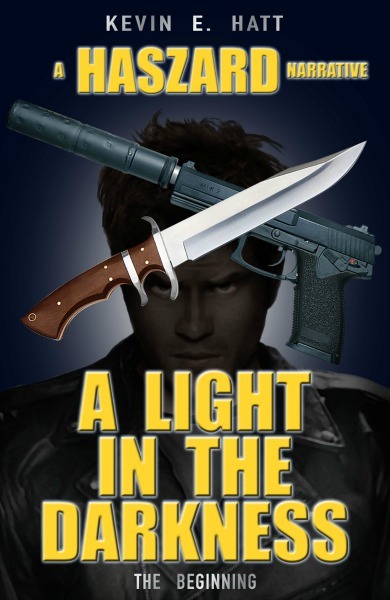 This is the first of the Haszard novels, which are black comedy/crime/mystery narratives. In this story, Haszard (quintessentially English and rather mysterious) is shocked at the death of a friend, and is intrigued by the circumstances. Known for becoming involved in such matters, his friends attempt to talk him out of it, but he doesn’t listen. As he progresses, his love-life improves dramatically when he meets the woman of his dreams, and his chances of discovering the identity of the perpetrator are boosted when he befriends a local businessman who has many resources at his fingertips. As inroads are made, life becomes dangerous for Haszard, and attempts on his life are made, yet he pushes on regardless, firmly convinced that it’s someone he knows . . . Although this is the darkest of the tales, it contains a good deal of humour, along with Haszard’s cynical view of the world. It’s also a tale of relationships, friendship and everyday life. Basically, it’s different to most crime novels in that it isn’t police based; it involves Haszard and his group of friends. It’s been written to entertain, providing intrigue, action, excitement, humour and a little light romance. 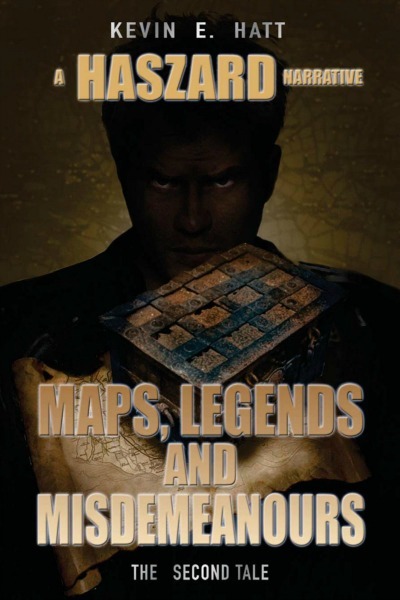 When asked to frame an old map, Haszard discovers that it's linked to hidden valuables from the past. Intrigued, he begins to look into the matter, but soon realises that he isn't the only person who's interested. With other matters also to attend to, Haszard makes inroads, but as the danger escalates he realises that the other party will stop at nothing, and events culminate in a desperate struggle for survival . . . This, the second in the Haszard series of narratives, is considerably lighter than it's predecessor. Although it isn't as dark, there is still suspense, excitement and danger for the characters. The humour is a little risqué from time to time, and is based on real life experiences. It sees the developing relationship of Haszard and Sabrina, and also more of some of the other characters. This story shows Haszard's problem-solving skills and resourcefulness, and gives a glimpse of what is to follow in the series. When told by a friend that she saw her dead husband alive and well, and walking around a market town, Haszard agrees to look into the matter. As he makes progress, he realises that there is more to it than merely someone supposedly coming back from the dead. With another matter also to look into, life becomes full, yet utilising the help of his friends, he discovers a dark secret, but there are people who will stop at nothing and aren't afraid of resorting to murder . . . This is the third in the Haszard series of crime/mystery/black comedy narratives. Although they run in sequence, it isn't necessary to read them in order. When asked to look for a missing family inheritance, Haszard isn't discouraged by the lack of information available. With his typical tenacity, he endeavours, yet the scale of the task is overwhelming. Overcoming other obstacles, he makes progress, but there is someone else who isn't afraid to resort to murderous means. Aided by a clairvoyant and government operatives, along with a mysterious character who seems to disappear without trace, Haszard discovers that if he is to achieve his goal, he must undertake the most hazardous journey of his life . . . 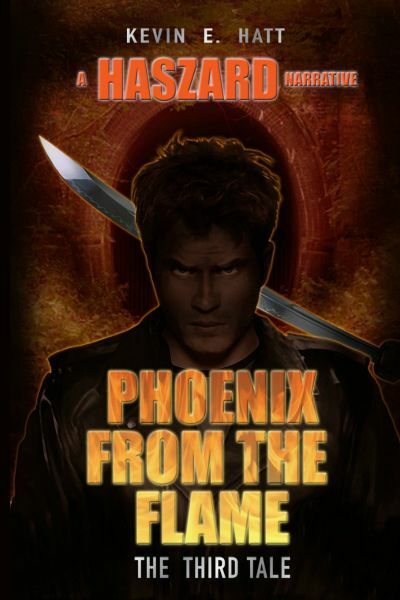 This is the 4th Haszard narrative, and continues the series with a lighter tone, yet with the hallmarks of its predecessors - namely intrigue, suspense, mystery and danger for the characters. Including mysticism, this story gets close to the edge, and sets the bar for the stories which follow. As with the previous Haszard narratives, it is not necessary to read those which preceded, as each story is individual. When on holiday with his friends, Haszard sees a girl who went missing a number of weeks previous. Fuelled with his usual determination, he sets about looking into the latter, although all is not as it appears, and it isn't long before matters become eventful. 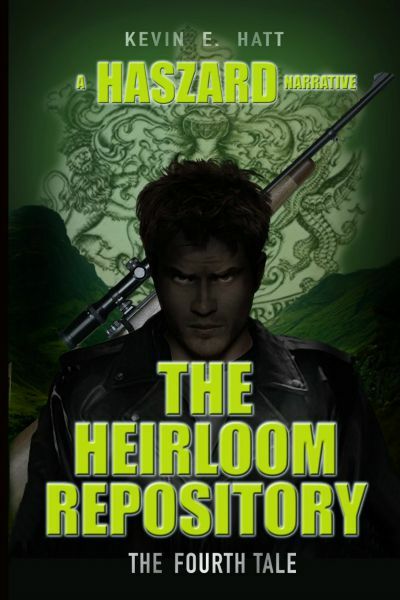 When asked to look into the death of a man in a town known for pagan connections, Haszard quickly makes progress, and it isn’t long before matters become dangerous. With little to work with, Haszard makes progress, yet the task is a daunting one, and not everyone he encounters is friendly.